New! 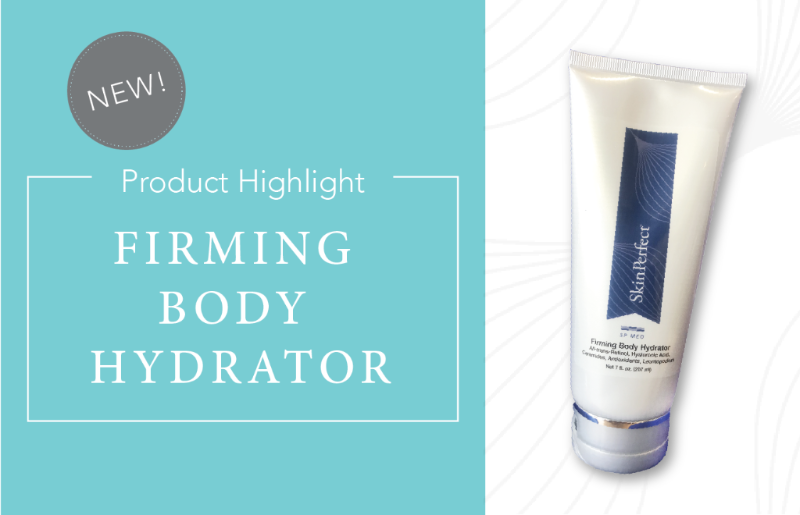 Our Firming Body Hydrator - Plus, Love Your Esthetician and More! Hi <<First Name>>! We hope you're having a great year! and we wanted to take this opportunity to recognize all of our lovely estheticians! Who's your go-to? Call your location below to find out more! 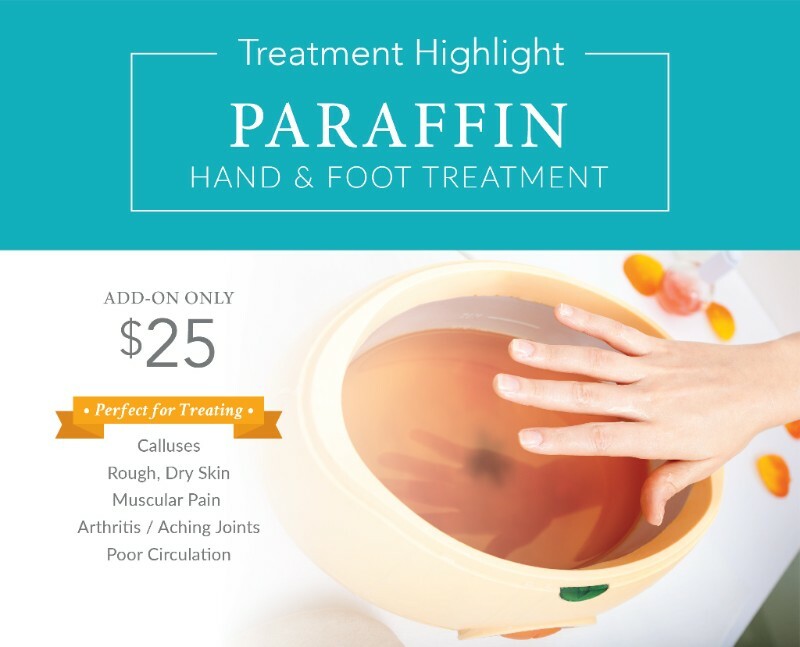 It is a treatment that uses a warm oil-based wax to provide pain relief to hands, feet and sore joints and muscles. To learn more, here's a handy link! The core of Skin Perfect is the desire to help women look and feel their best. 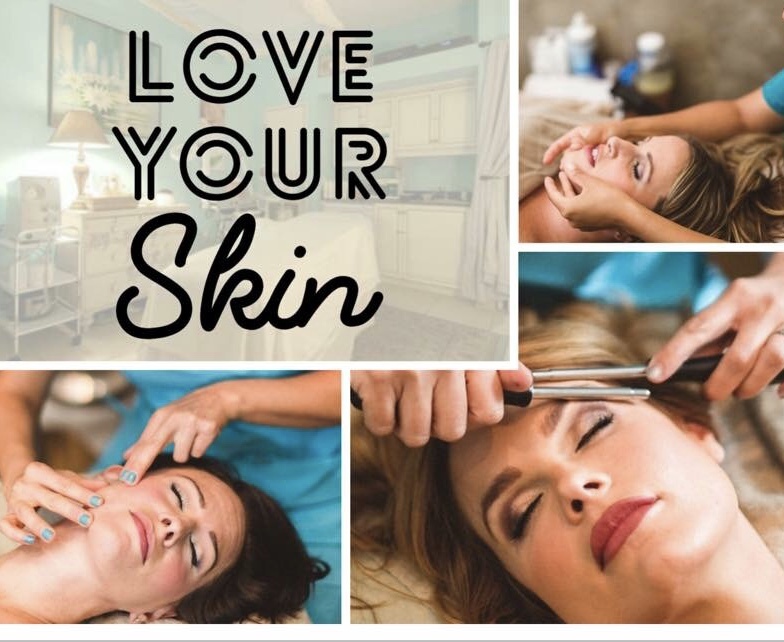 Through our experience and expertise, uncover the skin you have always wanted, a healthy and balanced body and discover your seasonal palette that will transform the way you choose your clothing, hair, and makeup. Copyright © 2018 Skin Perfect, All rights reserved.